Silhouette happy mother and daughter with dream house. Paper house as a symbol. The concept of family happiness. 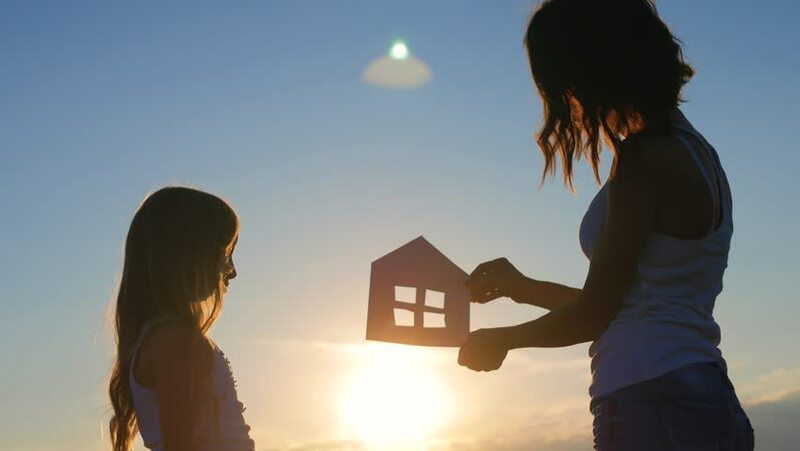 4k00:19Silhouette happy mother and daughter with dream house. Paper house as a symbol. The concept of family happiness. 4k00:16Silhouette happy mother and daughter with dream house. Paper house as a symbol. The concept of family happiness. hd00:07Silhouette happy mother and daughter with dream house. Paper house as a symbol. The concept of family happiness. 4k00:22Silhouette girl with paper house as a symbol. The concept of family happiness. 4k00:29Silhouette happy mother and daughter with dream house. Paper house as a symbol. The concept of family happiness. hd00:24Silhouette hands family with paper house at sky sunset background.